In periods of ideological change and upheaval throughout history, public and religious works of art have often been deliberately damaged or destroyed. Striking Power: Iconoclasm in Ancient Egypt is the first exhibition to explore the history of iconoclasm in relation to ancient Egyptian art. 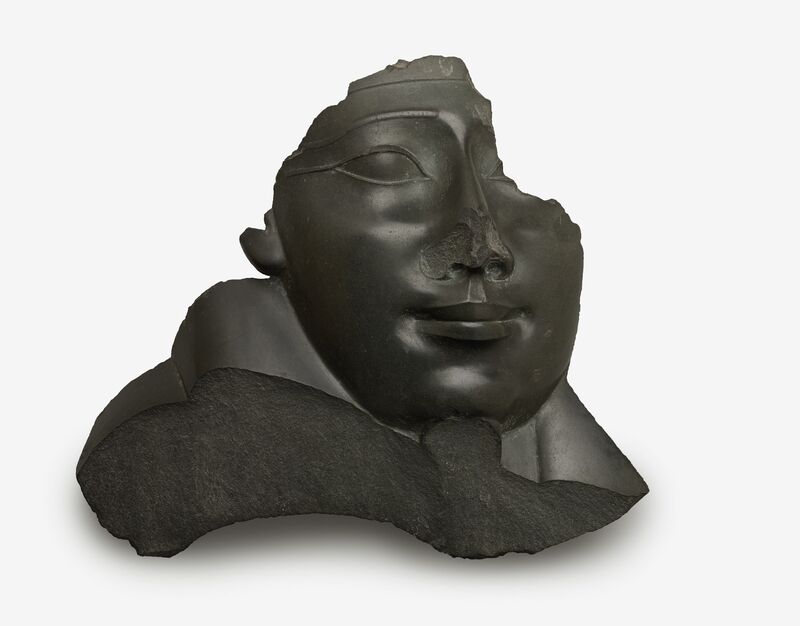 Through approximately 60 whole or damaged masterpieces of Egyptian art from the Brooklyn Museum spanning 2,500 years, this exhibition explores the patterns of damage found on sculptures and reliefs resulting from organized campaigns of politically and religiously motivated destruction. The exhibition examines three seismic political and ideological shifts during both the Pharaonic and post-Pharaonic periods: it focuses, first, on the legacy of pharaoh Hatshepsut (circa 1478–1458 B.C.E. ); then on that of Akhenaten (circa 1353–1336 B.C.E. ); and finally on the destruction of objects undertaken by early Christians. The exhibition will pair damaged works—from fragmented heads to altered inscriptions—with undamaged examples. It will show how the deliberate destruction of objects derives from the perception of them not only as means of representation, but also as containers of powerful and dangerous spiritual energy. Striking Power: Iconoclasm in Ancient Egypt will raise timely questions about ownership, memory, and visual culture. This exhibition is organized in collaboration with the Pulitzer Arts Foundation and is curated by Edward Bleiberg, Senior Curator of Egyptian, Classical, and Ancient Near Eastern Art at the Brooklyn Museum, and Stephanie Weissberg, Assistant Curator at the Pulitzer Arts Foundation.